I used to tweak everything. Vim, Openbox, Xfce, window managers, desktop environments. 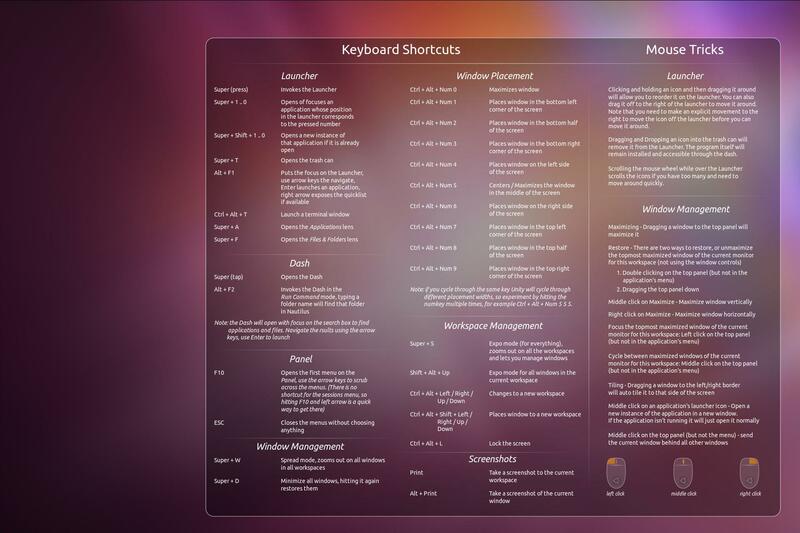 Luckily, latest LTS Ubuntu 16.04 (despite many controversial - non-standard decision) comes with sane default GUI and shortcuts. Learn the shortcuts - do not over-optimize, soon in year or two you would need to setup it up again. A handy wallpaper from imgur.com helps quite a lot. I also need to enable for each monitor a separate workspace so I can send windows among them. Life is much simpler now. Finally, some time to write a short blog post.